Smartphones work on Android platform which keeps on evolving ever now and then. This evolution gets us a new Android version each time and needs to be upgraded on your smartphone. 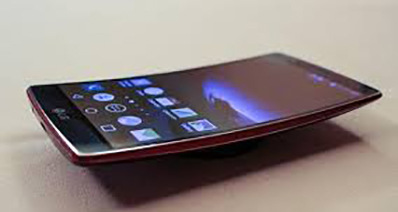 However, most smartphones can be upgraded only once after the manufacturers base version. This can pose to be a huge limitation and stop the user from expanding their horizons. The tech savvy users need to get this limitation challenged and therefore they root the device. 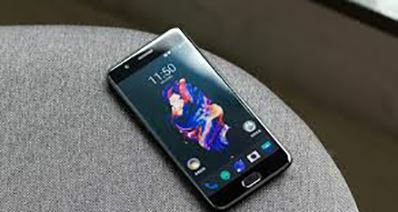 Rooting is a technical term used to get into the system of the smartphone and make the necessary developer changes in the settings to make the phone work as desired by the user. This change can help the user to upgrade to as many versions possible. Rooting is a very common thing today in the smartphone world. But it is also the most critical things to be done to your smartphone as well. Critical because any miss in the steps will lead to the warranty void from the manufacturer’s side. It may also make you incur a huge charge to get it fixed or may be of no use at all. The main thing to look out for in a root is the battery storage as this will ensure that your smartphone works well after the root and the battery performs to the core. The storage can also be freed up so that the already installed apps can be deleted and uninstalled to get more space for usage. USB Debugging is one feature which helps the patching the smartphone with the computer can help to transfer data and do many other things. This option should always be active for the USB to be attached to the smartphone. 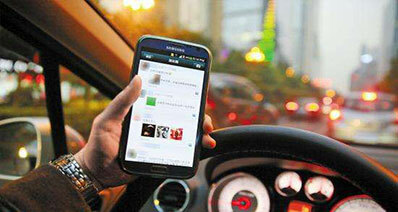 Drivers are the software key to use the specified features on any smart phone. These drivers should be installed appropriately in any root so that all the apps and features work well on the smart phone. Your smart phone has data in it which is very important for every user. This data should be backed up and then restored in the right manner. This movement can cause infinite data loss which may be a huge loss. 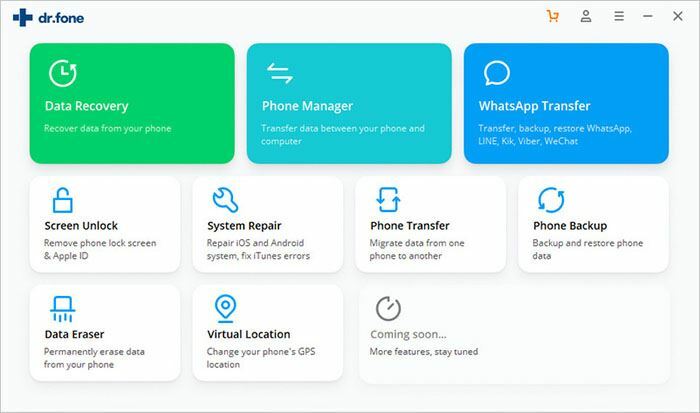 Therefore it is recommended to use tools such as iSkysoft Toolbox – Android Data Backup & Restore to backup and restore the data while rooting the Huawei device. This device helps in easy root and restoresall the data without much hassle. It has a step by step guide which can be followed and even a non-technical person can do the root to their Huawei device. It recognizes your device automatically and patches it up with the system to get a smooth root. 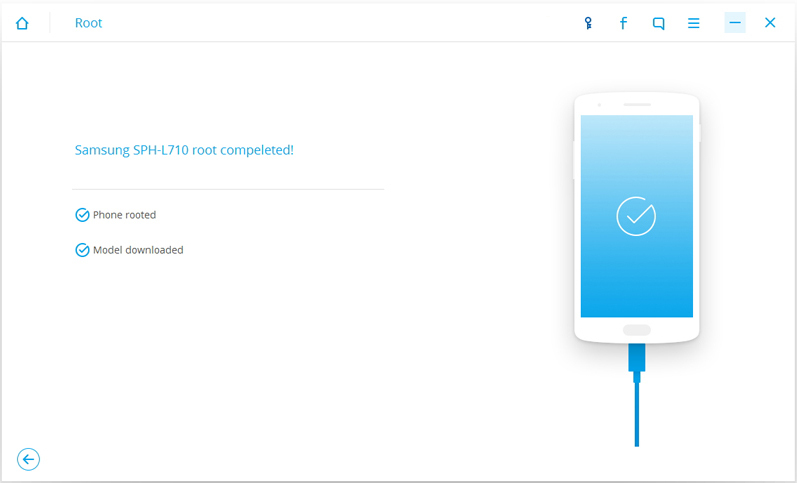 Huawei devices need to unlock the bootloader on their device before they perform the root option. This unlock is now allowed by the manufacturer themselves. All you need to do is get a code or password from the manufacturer’s website and use it to unlock the bootloader. Always remember to get a backup of your smartphone before you do a bootloader unlock as it will completely erase all your data on the smartphone. There is no option to recover the data once the bootloader has been unlocked. So make sure to get a backup of your data to restore it once the root has been performed. Just ensure that your phone is at least 60% charged to perform this activity. Now follow the below steps to get your phone unlocked. You need to go to “the unlock the bootloader” request page from your computer and log into your account If you do not have an account, create it. Accept the terms and conditions and click on the Next button. 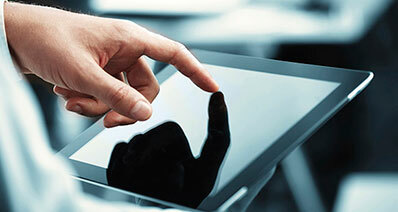 Provide the information about your device on the next page and click Submit. 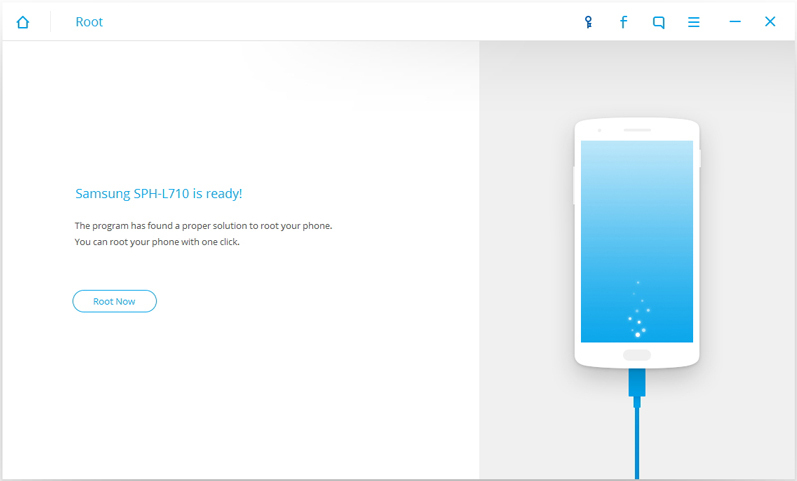 Now you will get a unique 16 digit unlock password for bootloading the device. It is time to connect your device to the computer with a USB. Booth the device with the Bootloader mode by using the command “adb reboot bootloader”. As your phone is in the bootloader mode, use the below command to unlock the bootloader. “fastbootOEM unlock your-unlock-password”. This will start the process automatically and the process will finish and reboot the device. Easy to use for any user. It recognizes your device automatically and provides multiple root processes. Multiple devices can be supported. Click here to check the supported Android device. Data recovery is easy to perform after or before root. It helps to sort data and handpick them while restoring the device. It is efficient and quick to use. 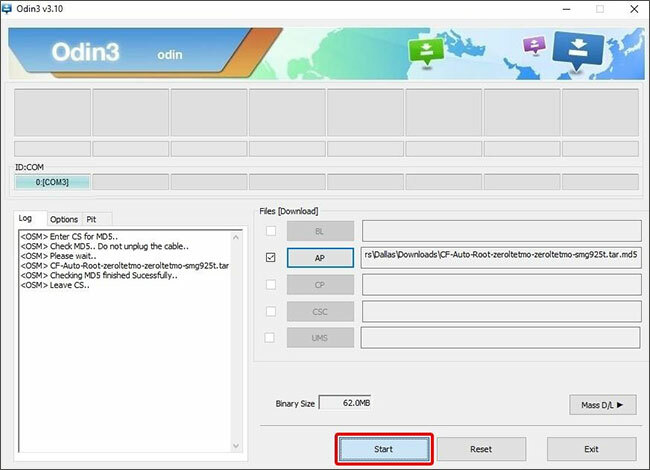 You will need to follow the below steps to root your Huawei device with the iSkysoft Toolbox. Step 1: Just install theiSkysoft Toolbox on your smartphone and launch it. Connect your Huawei device to your computer and allow the USB debugging option when connected. Step 2: The software will find the package which is appropriate for your device and start to root it. 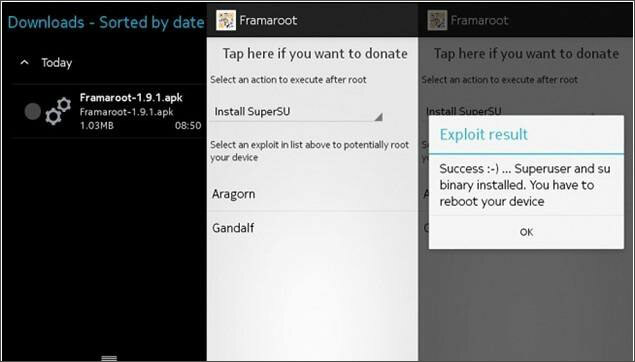 Click Root Now and Confrim the process to let it begin rooting. Step 3:It will take seconds to finish the process. When you get this interface, it means your Huawei phone has been rooted successfully. This is an app which helps to root without using a computer. All you need to do is download the Framaroot and launch it to followthe instructions. This is a self-help app to root any device including the Huawei smartphones. All you need is to download the app and follow the steps provided. 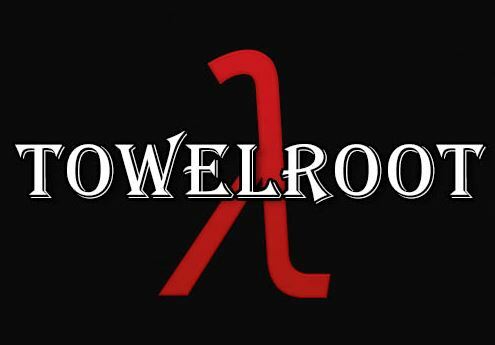 This is a desktop version for rooting your Huawei device. It is a great app which can be used without much hassle. 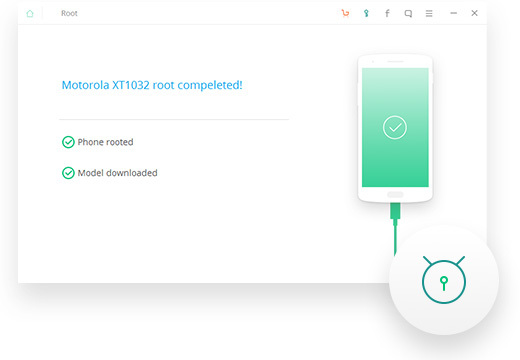 Just follow the simple steps and get your phone rooted. This is again a desktop version which is one of the best in its genre. It has the ability to root the device automatically. You need to make the phone reboot as per its requirements and just connect it with the USB to root the phone. It is that simple and efficient to use.